Rick is the Senior Vice President of Innovative Financial Group and the site manager for the Atlanta branch. He is responsible for developing and managing the overall strategy of the Georgia offices and ensuring the infrastructure effectively supports the firm’s financial representatives and clients. Since 1995, Rick Walters has consistently demonstrated passion, dedication, and commitment to service in the financial services industry. He believes his long-term success stems from taking a personal and genuine interest in each client – who they are, what they care about, and their unique financial needs and dreams. Rick shares an innovative process with clients that will help them identify, establish, and follow through on their financial goals. Their financial goals could include personal protection, wealth management or solutions for small business owners. His primary focus is to provide peace of mind to each client by implementing a detailed strategy, and in the long term to guide them step-by-step towards clearly defined targets, adjusting the course as necessary along the way. Rick believes that the real benefit of a sound financial strategy is the peace of mind and satisfaction of knowing you have honored the commitments to yourself and the people who matter most to you. 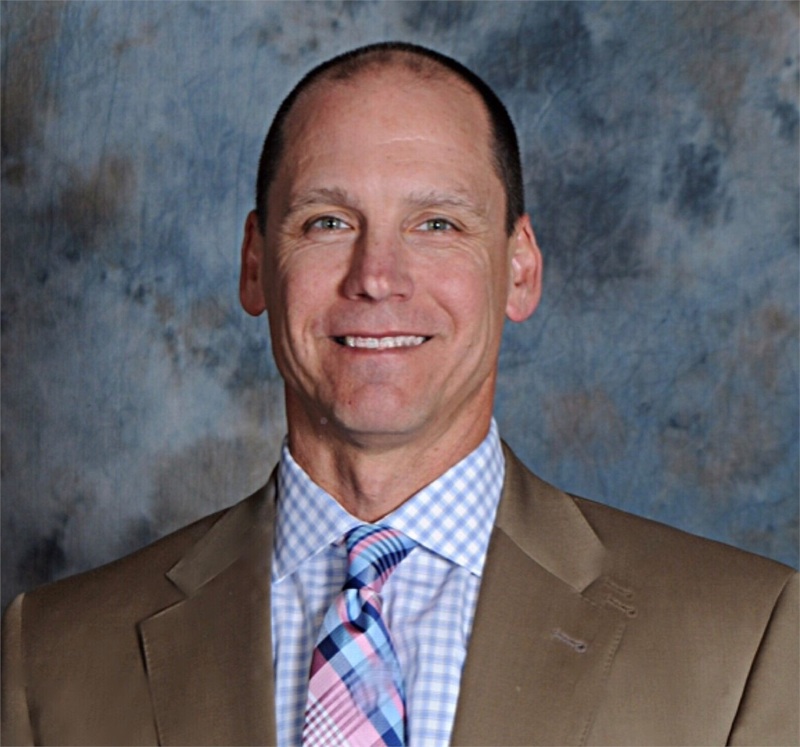 Rick is a graduate of the Virginia Tech class of 1991, with a degree in finance from the Pamplin College of Business. He resides in Alpharetta with his wife, Nicole, and three children, Harrison, Grayson and Lucas. Rick is active with the Atlanta Business Alliance network, and is a member of the Buckhead Club. He and his family are active at St. Ives Country Club, where he enjoys golfing. 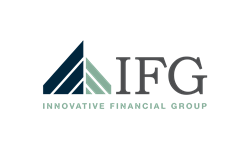 As an agency manager and partner of IFG Atlanta, Mark is responsible for the ongoing support and growth for each advisor, as well as providing vision and direction for the firm overall. He understands that a winning formula requires the right mix of strategy, dedication, teamwork and experience. He believes in a team approach to financial strategies, utilizing a range of resources and experts to fully explore the opportunities available to each client in order to custom-fit a solution in line with their personal lifestyle or business goals. As a top Advisor with Innovative Financial Group, his passion of client focus and service ensures each client is planned, prepared and organized for the inevitable issues they will encounter. He listens to his clients’ hopes and concerns to establish a plan to help them stay on track for the commitment they have made to themselves and the people that matter most. Since 2003, Mark has put a high emphasis on education. He has earned his CLTC ® (Certified in Long-Term Care) and CLU® (Chartered Life Underwriter) designations. He also was awarded Associate of the year at Innovative Financial Group in 2014. After establishing his career in Warner Robins, GA, Mark and his wife Karen moved to John’s Creek, GA. His son Kevin recently graduated from Savannah College of Art and Design with a degree in animation; Kasey, his youngest son, is enrolled at North Georgia College and State University. As an active member of the Atlanta chapter of NAIFA (National Association of Insurance and Financial Advisors) and is Vice President of the Georgia Northeast BNI – Metro Business Builders. In his spare time, he enjoys officiating basketball at the high school level. As the firm’s investment specialist, he is responsible to help educate not only his clients but each of the advisors at the firm. With a passion for teaching, Tommy ensures each of his clients knows and understands each step within the plan before it is executed. That same passion helps with the education of each advisor. Since 2004, Tommy has earned the CERTIFIED FINANCIAL PLANNER™ certificate and ChFC (Chartered Financial Consultant) designation. As the investment specialist, he strives daily to help his clients make sound financial decisions and navigate the investment world. Because the economic and investment landscape can change overnight, Tommy tirelessly reads, conducts research, and meets with money managers to improve the value he brings to his clients. Tommy is a Georgia original. His fraternal line traces military service all the way back to the American Revolution. His maternal line is believed to have been in Georgia since the end of the War of 1812. A proud graduate of the University of Georgia (2003), Tommy had double majors of Marketing and Risk Management/Insurance. In 2007, Tommy married Dr. Amy Thompson (Mercer 2007) at Corinth Baptist Church of Dekalb County; the Thompson family has been active in the church since 1950. Today, Tommy and Amy continue that tradition working with the youth of the church. Rikki Brumbalow was drawn to the world of life insurance at a young age. When she was 9 years old, her father passed away and the importance of life insurance made a big impact. Rikki’s grandfather was a lifelong life insurance agent and has always encouraged her occupation in this field. 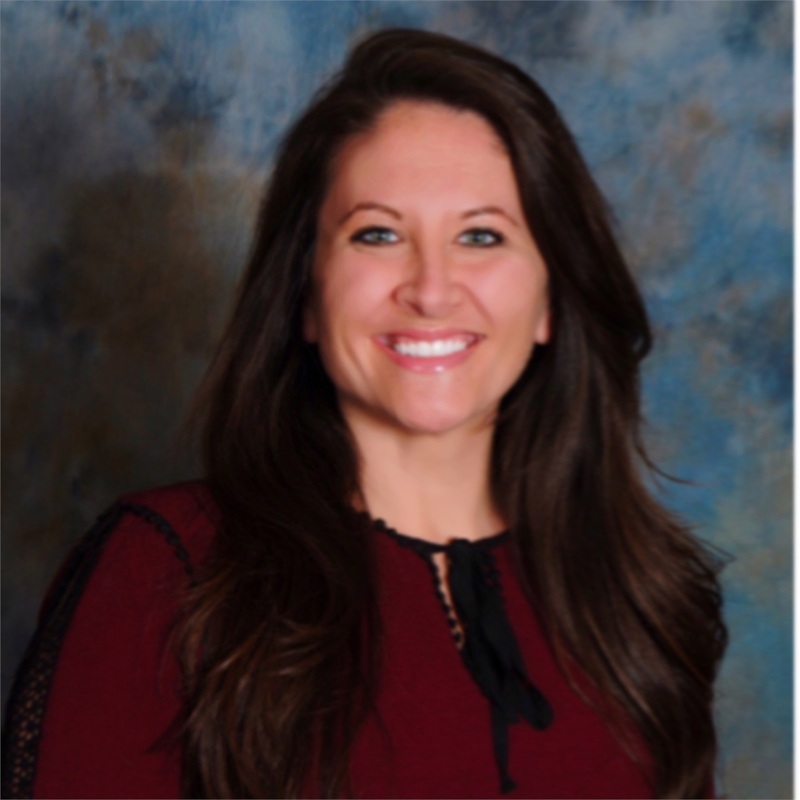 After attending Kennesaw State University, and working as a Special Events Manager, Rikki came to Innovative Financial Group in 2011. Since the passing of her father, Rikki’s passion has been client service. As new business manager, she has a direct impact on the client experience, from application to policy delivery. She works closely with each advisor and client to ensure timely processing and ultimately making sure the client and their family are protected. A resident of Cherokee County since age 6, Rikki lives in Woodstock with her husband, Travis, who is the Executive Sous Chef for Dunwoody Country Club. During their engagement, the couple was featured on the WE Network’s bridal television show “Get Married”. The Brumbalows have two awesome cats, and Rikki is an active volunteer with the Atlanta Humane Society. Securities and Investment Advisory Services offered through Royal Alliance Associates, Inc., member FINRA/SIPC.Royal Alliance Associates, Inc. is separately owned, and other entities and/or marketing names, products or services referenced here are independent of Royal Alliance Associates, Inc. The information being provided is strictly as a courtesy. When you link to any of the websites provided here, you are leaving this email. We make no representation as to the completeness or accuracy of information provided at these websites.This message and any attachments contain information, which may be confidential and/or privileged, and is intended for use only by the intended recipient, any review; copying, distribution or use of this transmission is strictly prohibited. If you have received this transmission in error, please (i) notify the sender immediately and (ii) destroy all copies of this message. If you do not wish to receive marketing emails from this sender, please reply to this email with the word REMOVE in the subject line.